TUESDAY, Aug. 22 (HealthSCOUT) -- If you're sick of the drastic swings of dieting, where fat drops off at first but returns with a vengeance, a new study may give you some hope. 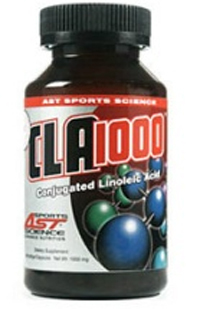 Combine your diet with a popular supplement called conjugated linoleic acid (CLA), say researchers, and while you'll still regain weight once you stop dieting, it will be more muscle than usual. Learn more about the benefits of CLA on Clayton South's Health Facts.